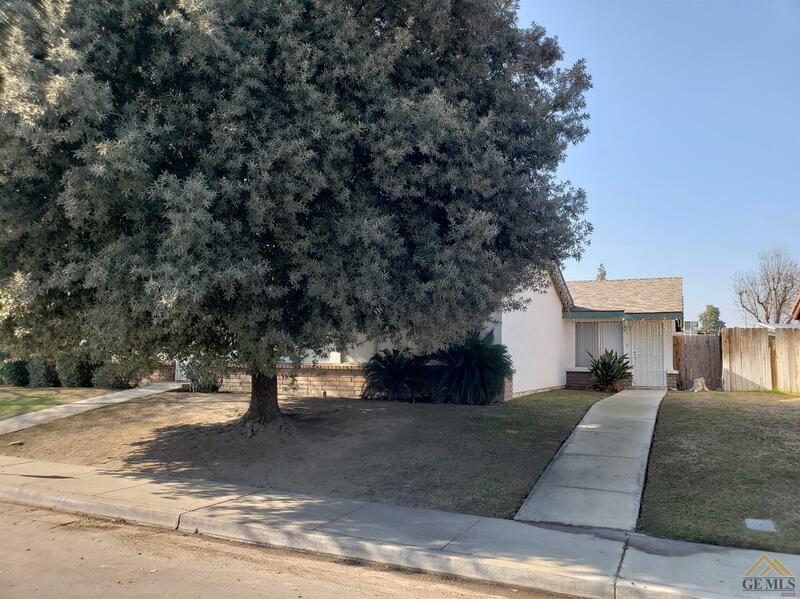 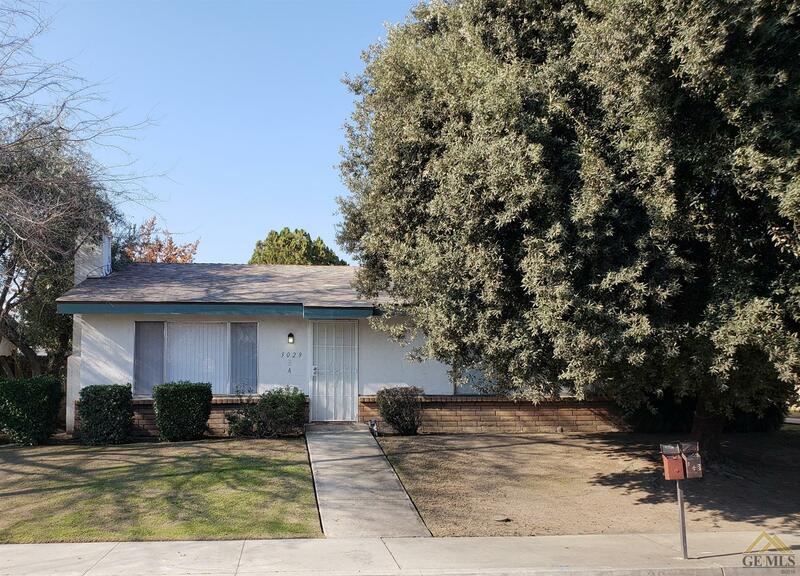 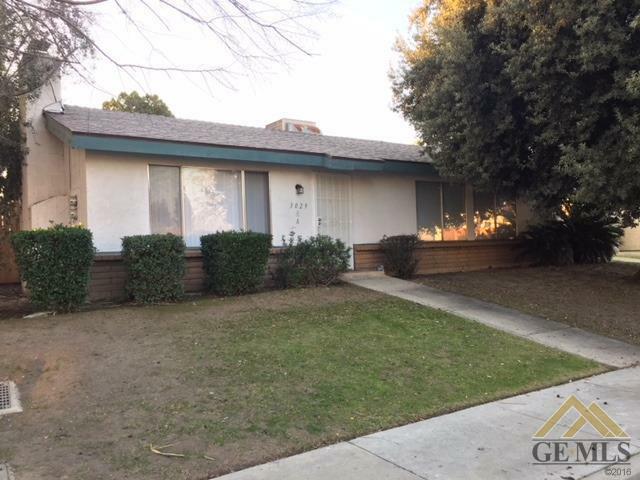 Just listed duplex located in the high demand area of southwest Bakersfield. 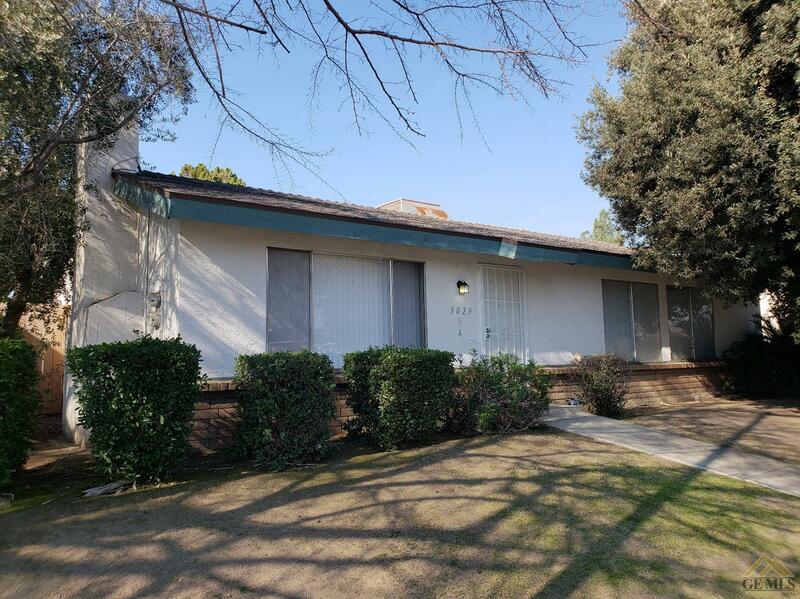 The A unit is a 2 bedroom, 1.75 bath renting for $1000 per month, which was extensively remodeled 6 months ago. 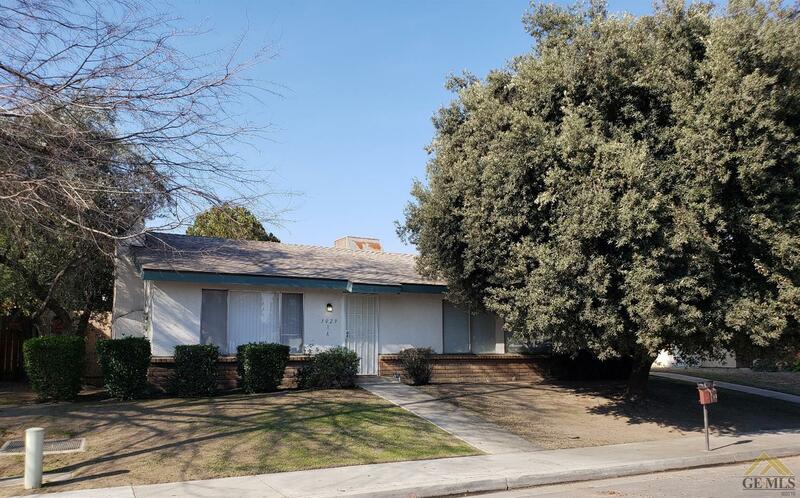 The B unit has a long-term tenant and is a 2 bedroom, 1 bath renting for $965 per month. 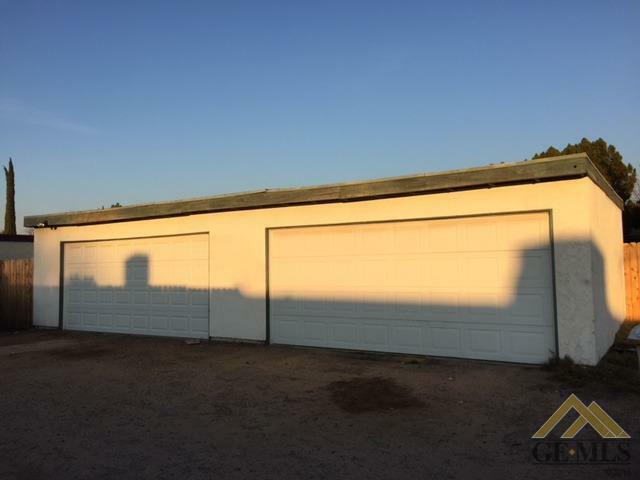 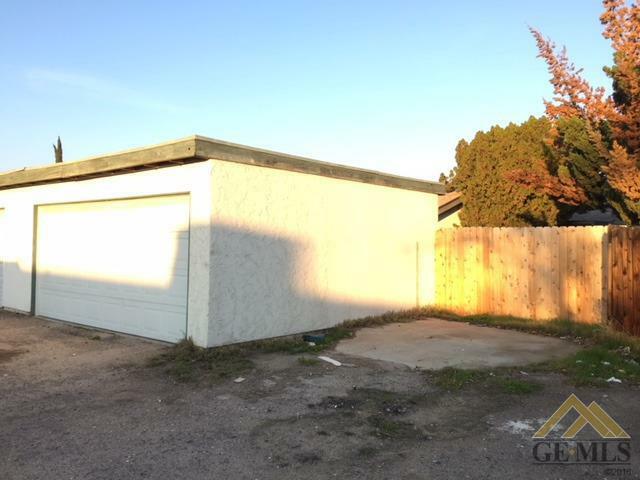 Both have 2 car garages with newer roll up garage doors, a newer roof (installed 2 years ago), and new fencing. 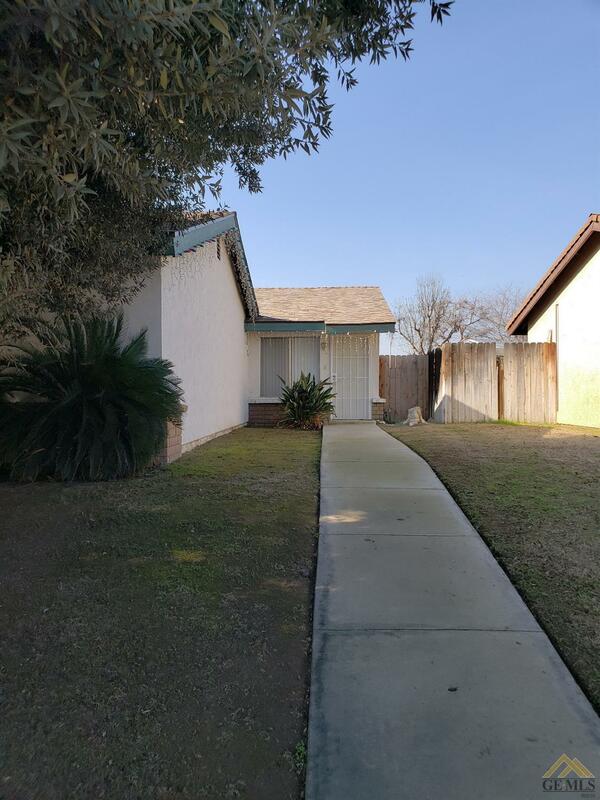 This property will not last!